We view our customers as partners and focus on building long-term relationships, with over 50 years of combined experience. Reliable service tailored to meet your needs. Get your IRP plate, either new entrant or renewal completed. Fuel taxes need to filed every quarter when your IFTA account is active. As your single point of contact we’ll make the calls to arrange and track your shipments. We bring clarity to the transportation industry with honest communication. Our freight management service will allow you to spend more time being productive within your other business needs. Let us be an extension of your business, so you can focus on what you do best! 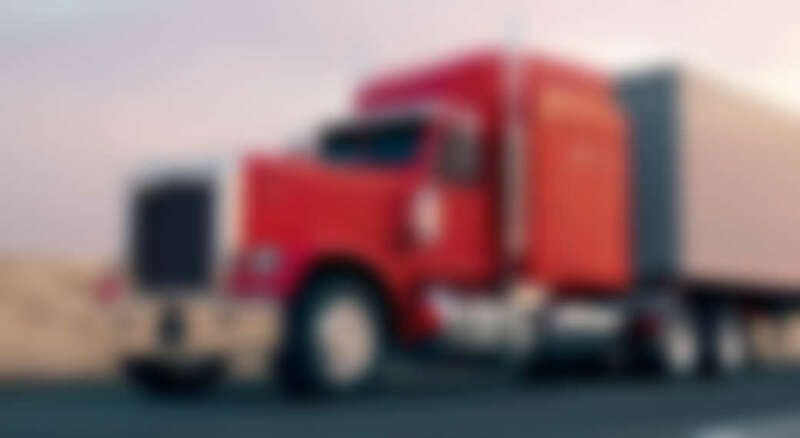 Aim Logistics, LLC in Kaukauna, Wisconsin has over 50 years of combined experience working with people like you to get the most out of their business. Let us help you too! Contact us today for more information. Aim Logistics, LLC has over 50 years of combined experience and is listed in the Gold Book and is also TIA Performance Certified. Let us take care of your transportation needs while you accomplish all your business needs.